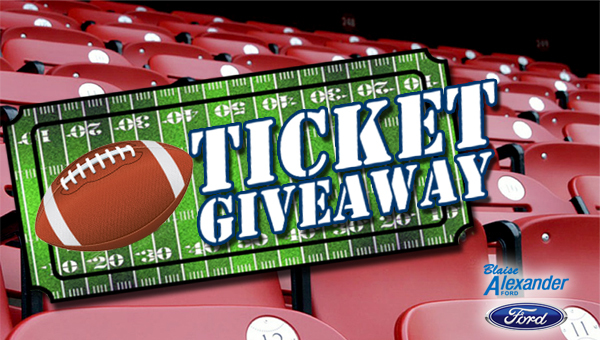 We have your chance to win pro football tickets this fall from Blaise Alexander Ford Rt 45 in Lewisburg!! Listen Up Eagles Fans!! And Steelers Fans!! We have tickets for you!! You could be heading to Heinz field in Pittsburgh or Lincoln Financial Field in Philly! Listen weekdays to Eagle 107 for The Blaise Alexander Ford NFL keywords of the day when you hear one, fill out the form below. 3 different keywords each day means 3 different chances to qualify and win!